Music, art and even more music — the weekend’s here. 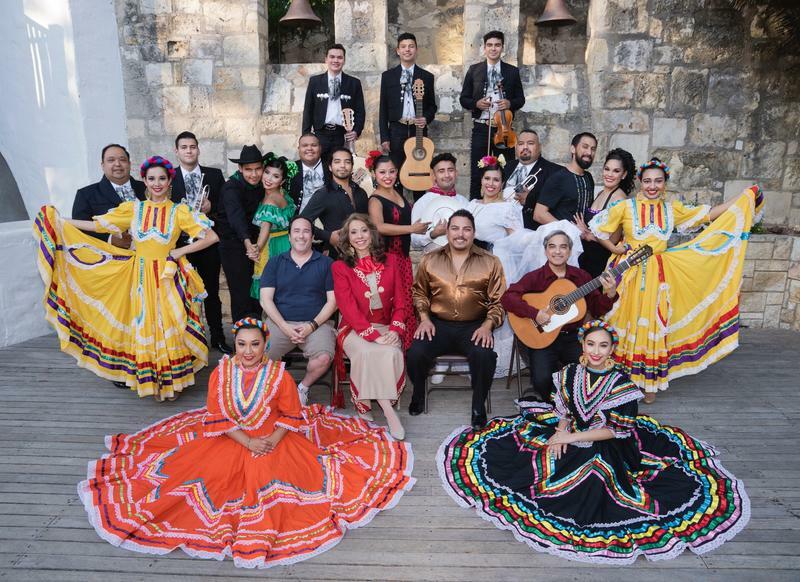 First off, head downtown for a music and dance event that Mike De La Garza says has been popular for more than 60 years at the historic Arneson Theater: Fiesta Noche Del Rio. “You will hear music and experience dance and costumery from various parts of the world, including Mexico, Argentina, Spain and Texas,” De La Garza said. As always with the Arneson, the stage is on the other side of the river, creating unanticipated fun for barge-bound tourists. 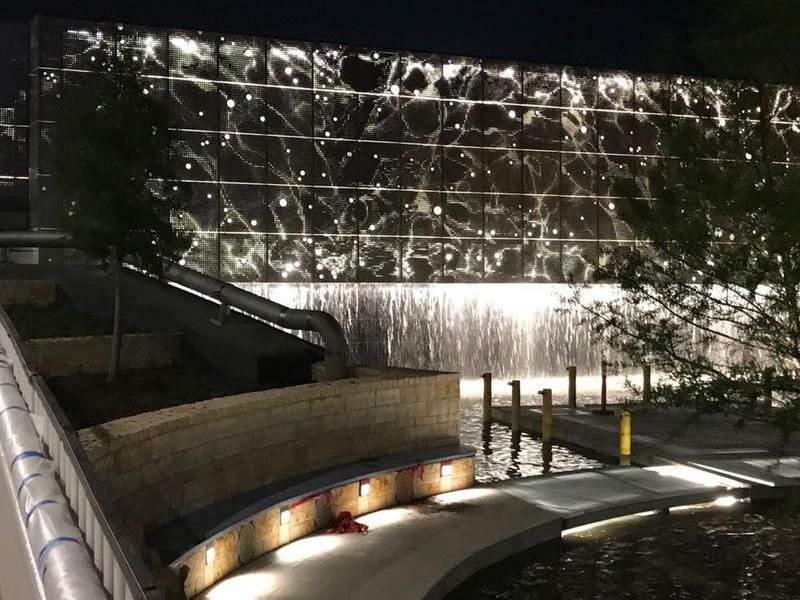 Phase 1 of San Antonio's newest re-imagining of its waterways opens Saturday after three years of construction. 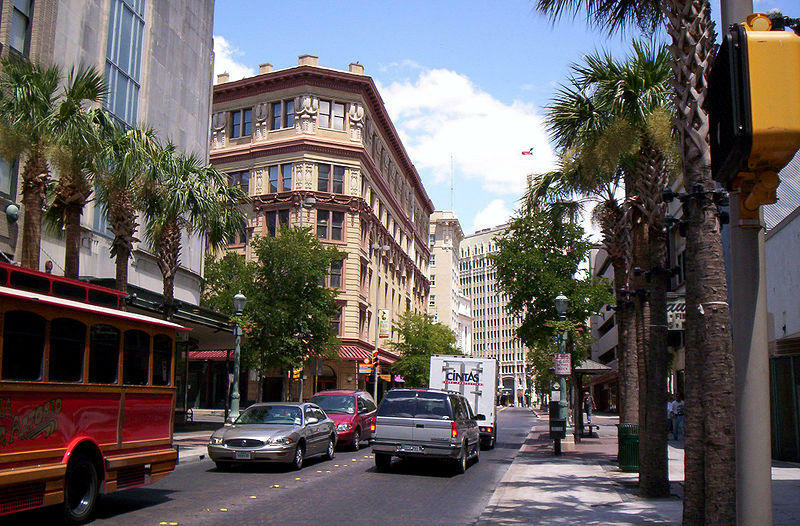 How Can A Historic Designation Revitalize Downtown San Antonio? Downtown San Antonio is now a federal historic district, including the River Walk and about 200 buildings in the area. Can The Houston Street Corridor Reclaim Status As 'San Antonio's Main Street'? 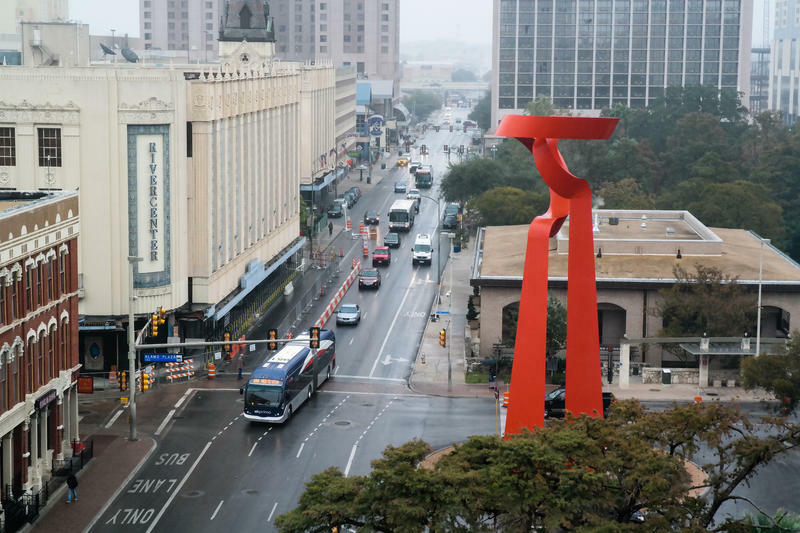 A new report envisions a revitalized Houston Street Corridor, from North Alamo to North San Saba in the heart of downtown San Antonio. Musical Bridges Around the World begins its annual music festival Saturday. 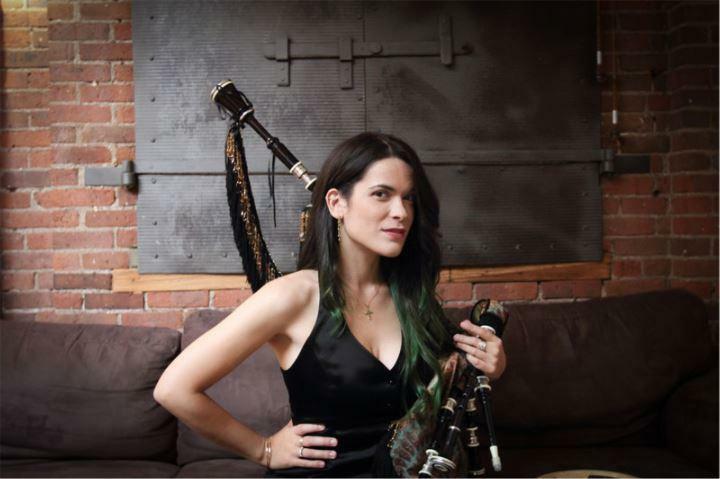 Founder and Musical Director Anya Grokhovski says the festival, in its fifth year, brings performers from all over the world to play in the Alamo City.